Last weekend the hungarian individual national championship was held. 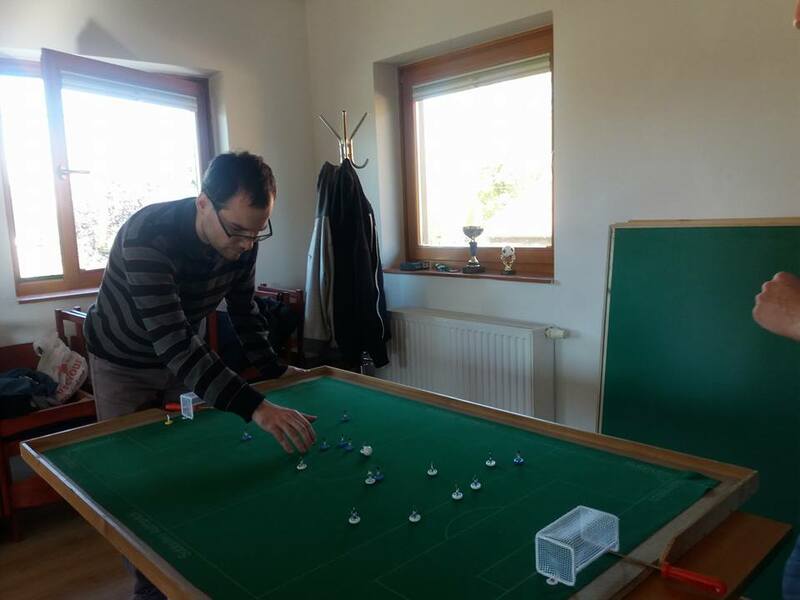 The champion is Laszlo Csibor(1st picture), who won against Gábor Baross in the final, in sudden death. Now Laszlo Csibor and Andras Hicz are 2-times champions. ← Satellite Morazarzal: Luis Lopez on Top!